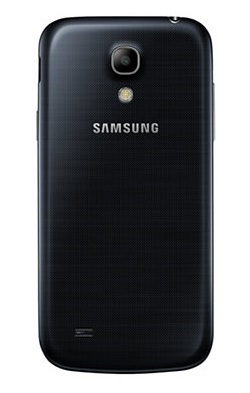 The Galaxy S5 mini adds a reasonable amount of upgrades compared to the Galaxy S4 mini. These include better components, more storage, a waterproof design and newer software. Let's not forget the fingerprint scanner and heart rate monitor either. It's worth the extra £120 if you can afford it and will make use of those additional features. Samsung successfully brought everything customers loved about the Galaxy S4 into the Galaxy S4 Mini, giving those who prefer a phone with a 4-inch screen something to enjoy. Sure – the S4 Mini doesn’t have the specs of the Galaxy S4, but it’s still able to offer a great experience for those looking for a mid-range phone of this size. All eyes will soon be on the S5 Mini once Samsung makes their official announcement of its existence, but until then, the S4 Mini will give you a solid Galaxy experience within a small frame. And best of all, once the S5 Mini is announced, you can expect the price of the S4 Mini to drop a great deal. 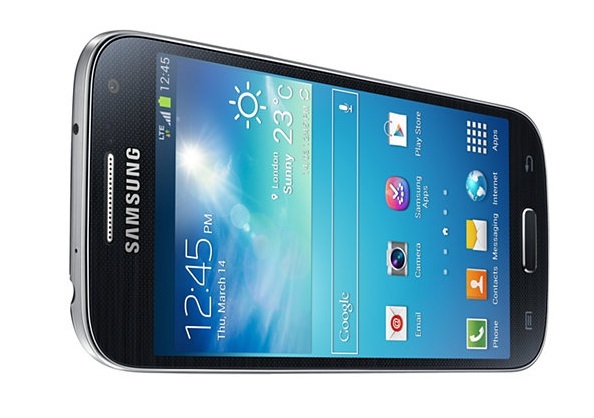 Just as its name implies, the $49.99 Galaxy S4 Mini is a scaled-down version of the Galaxy S4. And while you don't get such features as Air View or Eraser Mode, you do get a phone that's easy to use with one hand, a built-in remote control and a capable 8-MP camera. The GALAXY S 4 Mini is a wonderful little cell phone, and is surprisingly reminiscent of the older Galaxy S 2, though bringing with it all the trimmings of a newer device. The smartphone sits well in one's hand (the position of the power button aside), and is small enough to slip into just about any pocket or sleeve. Despite feeling small in the hand, the Mini avoids feeling too small when it comes to the display. If you're in the market for a small smartphone that doesn't drag poor performance and low-end specs along with it, the GALAXY S 4 Mini is a solid choice. The Samsung Galaxy S4 Mini is a little frustrating. It has the pieces to make it an affordable alternative to some of the gargantuan top-tier phones, but it falls short of the mark. It's not, as the name suggest, simply a mini version of the Samsung Galaxy 4, but a completely different phone with wildly different specs and the only part that's the same is the plastic-fuelled design. The wait for a really good small screened Android phone continues. When compared to the last year’s mini model, S4 mini is a noticeably better smartphone, which bears its Galaxy S mark with more confidence. Due to its smaller size, it rests comfortably in the hand and it’s easy to handle. 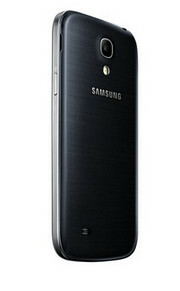 As for its sheer power, we didn’t expect it to match S4 model, but it has enough at its disposal. With the Galaxy S4 having struggled to meet our expectations, we didn't expect to like the Galaxy S4 Mini, which essentially is a smaller version of Samsung's flagship handset. However, during our time with the phone the Galaxy S4 Mini proved to be a decent, well performing mid-range smartphone, and possibly more suited to a high-end label given its specifications. The handset's screen is on a par with those of some high-end smartphones on the market, and its battery outperforms those in most handsets with much higher prices. 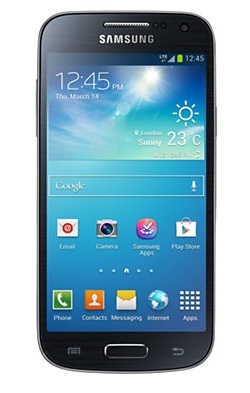 If you read this entire review, then you'll know exactly what we thought of the Samsung Galaxy S4 Mini. If you've just jumped to reading this page then you should know that the things we put into the 'disliked' section are really only minor details. Both of these phones are very similar in spec and layout, but try them side by side and we think you'll probably just prefer the One Mini... especially as the microSD card slot on the S4 mini is a little harder to access. The Galaxy S4 mini is a great mid-range option, offering the same styling – which includes the same mediocre build quality – as its flagship counterpart, with a cheaper price tag. The cameras are good but the screen and storage are both under par. Consider the HTC One mini or the Nexus 4 as serious alternatives. Samsung's Galaxy S4 mini has arrived and now HTC has brought along its HTC One mini. Find out how these rivals stack up against each other in our Samsung Galaxy S4 mini vs HTC One mini comparison review. As much as we'd like to see a device that fits the literal description of the Galaxy S4 Mini -- you know, a phone that's all but identical to the original GS4, just smaller -- Samsung clearly had something else in mind. Instead, the Mini is meant for those who love the GS4 design and firmware but are looking for a lower price point. 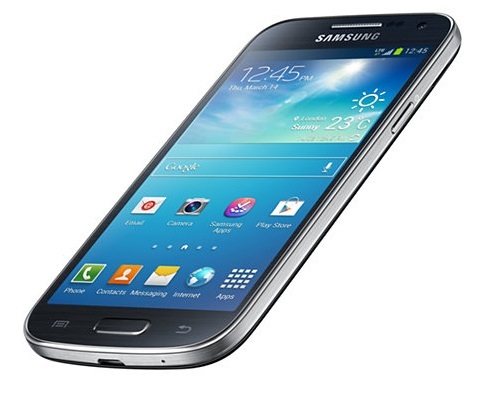 If you read this entire review, then you'll know exactly what we thought of the Samsung Galaxy S4 Mini. If you've just jumped to reading this page, you will have a rough idea. The things we managed to put into the disliked section are really only minor details. As for those wondering whether they should buy the Samsung Galaxy S4 Mini instead of the Samsung Galaxy S3, truly that is something that you will have to decide for yourself. But the Samsung Galaxy S4 Mini more than makes a case for itself, with the upgraded software, decent battery life and 4G tech more than giving the Samsung Galaxy S3 a run for its money. The Samsung Galaxy S4 Mini is a surprisingly well built, premium looking handset with a good range of bells and whistles which will please any prospective buyer. We weren't overly impressed with the microSD placement or the bundled Samsung keyboard, plus the amount of internal storage available is disappointing - but these aren't huge issues and overall the Galaxy S4 Mini appears to be an excellent smartphone. 4.3": Esta es una diagonal típica de smartphones. 81.58%: Esta evaluación es para ser considerada como promedio, porque la cantidad de portátiles con mejores evaluaciones es casi la misma que la cantidad con evaluaciones peores.